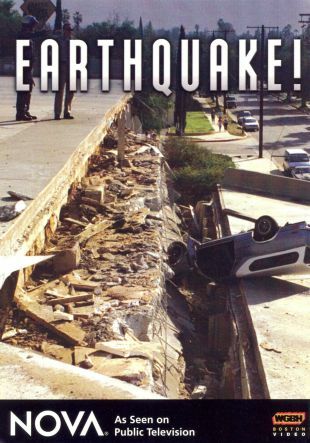 Since they can't be prevented, the best defense against earthquakes is the ability to predict them. And while this once seemed like an impossible task, many scientists believe it to be an attainable ability. 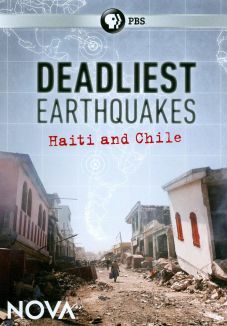 This television documentary looks into the efforts of geologists who are trying to predict earthquakes and discusses the results of past attempts. Produced by Nova, this program was originally broadcast in 1990.